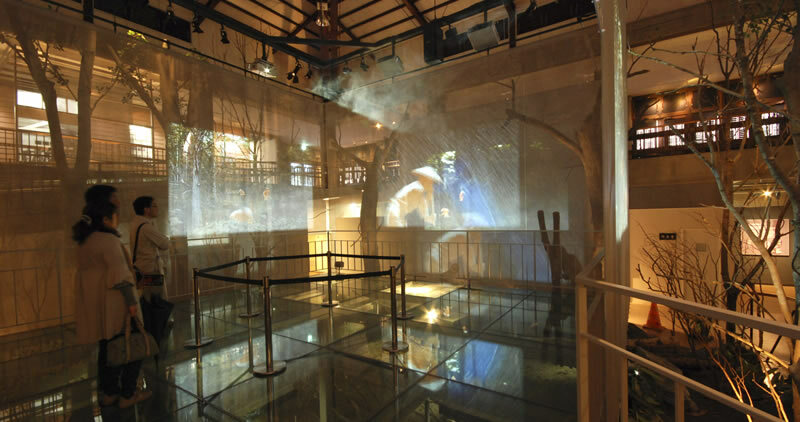 Visitors can enjoy a short guided tour for free, or a longer guided tour for a fee. You can feel how hard it was for inmates to do physical labor 120 years ago, when prison labor caused many casualties. 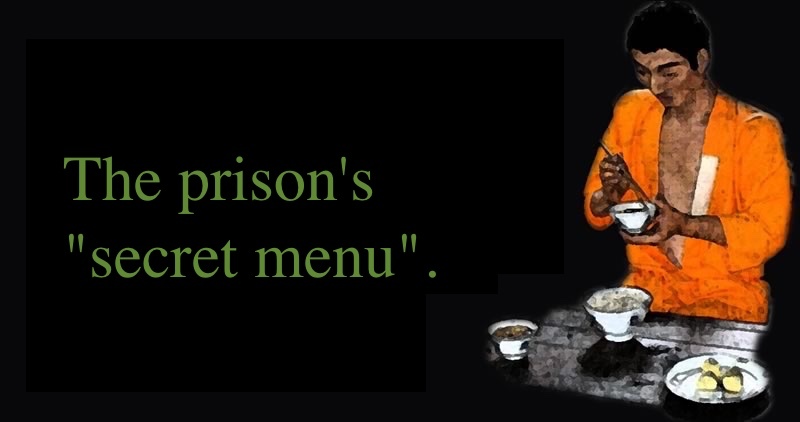 We offer authentic prison meals for lunch. 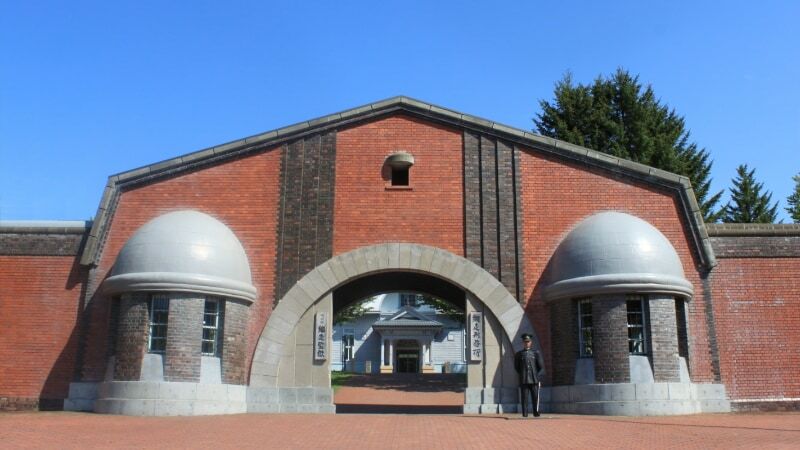 The Abashiri Prison Museum is an outdoor museum of history. 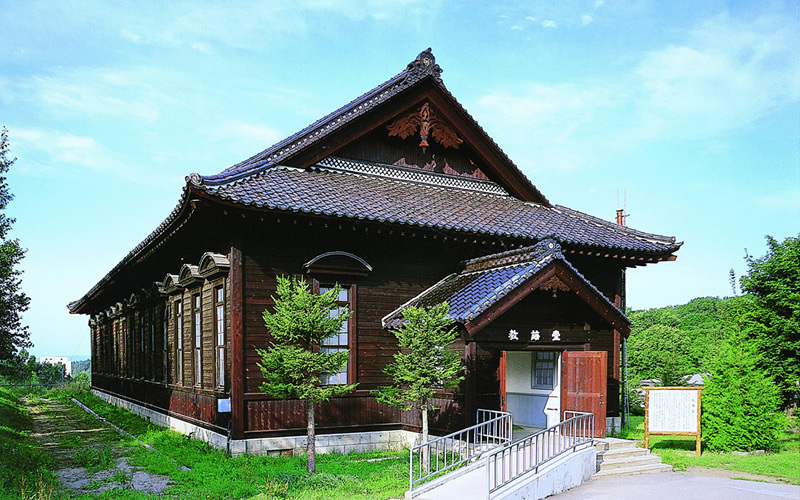 Buildings that have been for the Abashiri Prison since the Meiji era (1868–1912) are preserved and open to the public. 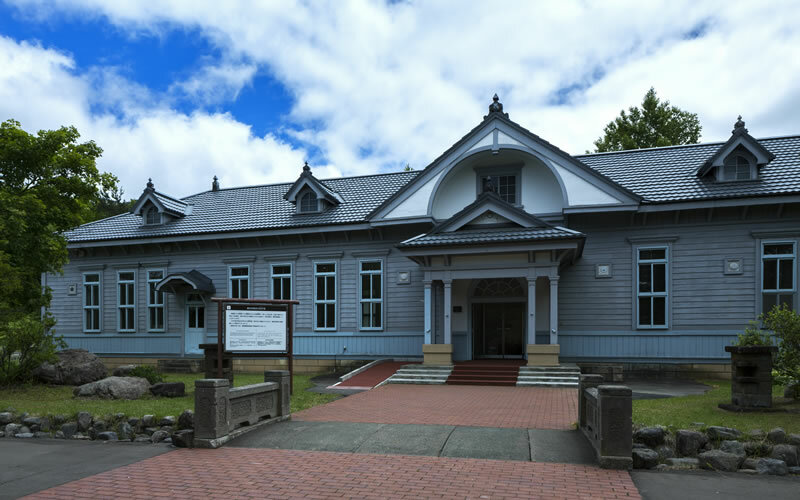 The oldest building was constructed about 120 years ago, 6 years after the Abashiri Prison was established. Logs were sawed into boards by inmates without using machinery, so you can see the rough finish on the surface of the thick beams and pillars. Visit the museum to learn about the history of the prison. First, visit the various pages of this website. 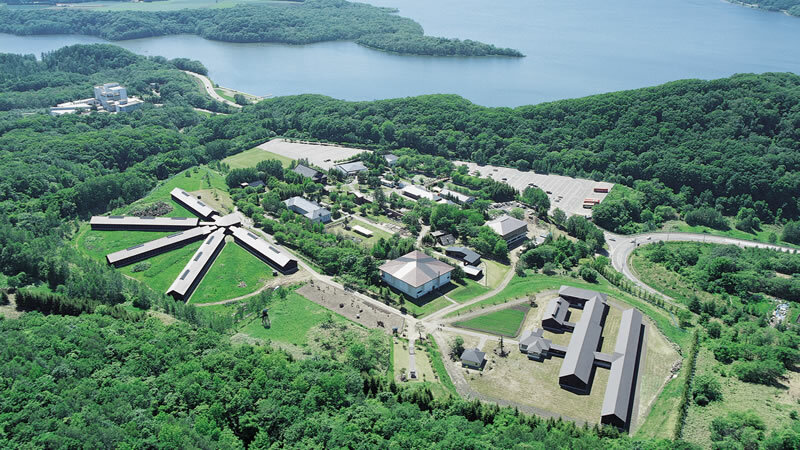 Abashiri Prison Museum is an outdoor museum of history. 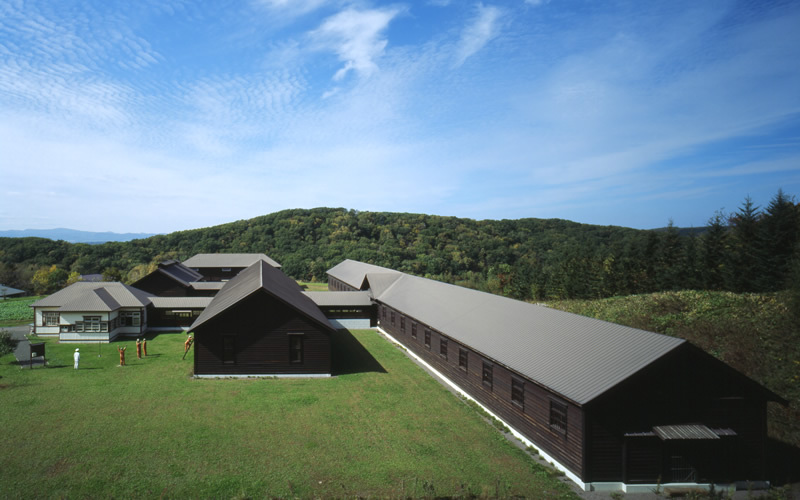 Buildings that have been used in Abashiri Prison since the Meiji era (1868–1912) are preserved and open to the public. 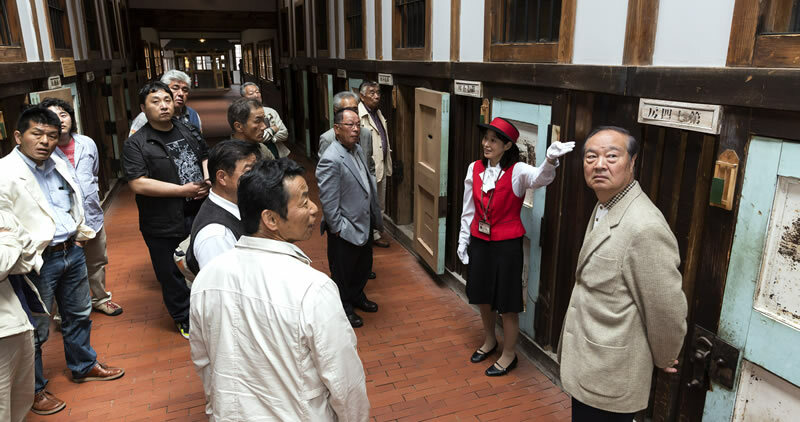 The oldest building was constructed 109 years ago, 6 years after the prison was established. Logs were sawed into boards by inmates without using machinery, so you can see the rough finish on the surface of the thick beams and pillars. 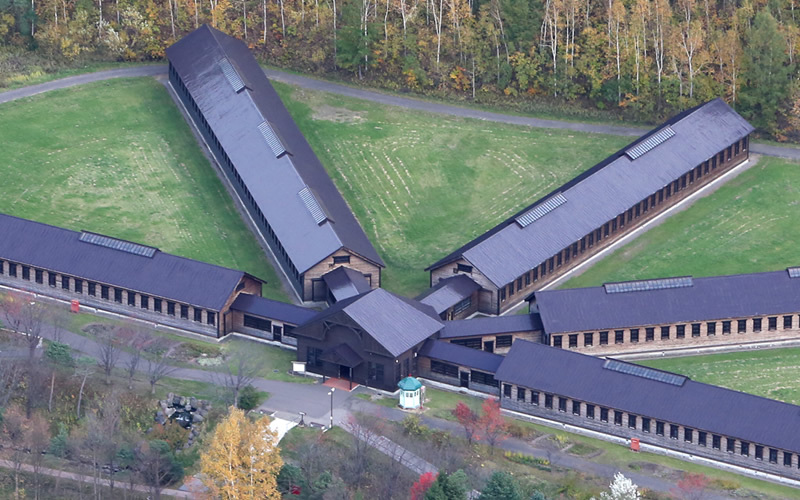 Visit the museum to learn about the history of the prison. First, visit the various pages of this website. Copyright (C) Abashiri Prison Museum.